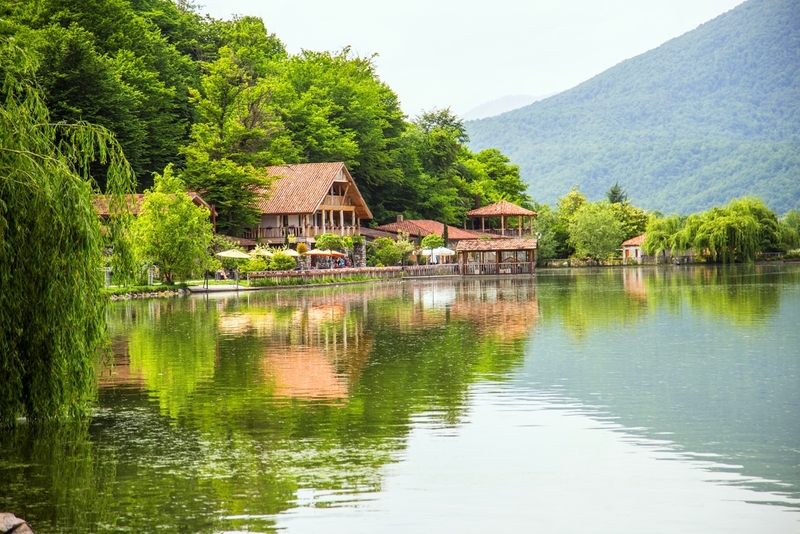 At the southern slopes of Caucasus mountains lays charming little country – Georgia. It is connected to the western world by narrow pass called Porta Caucasica or Gates of Caucasus by Strabo, the famous geographer and historian. We named our company Porta, as would like to open these Gates of Caucasus and introduce Georgia, Armenia and Azerbaijan to our guests with renowned local hospitality. 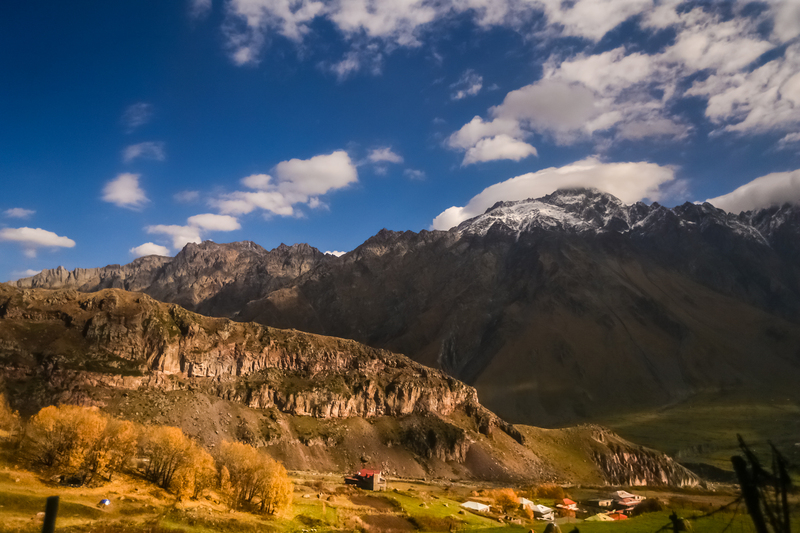 Welcoming people, delicious food, traditional wine, folk dances and songs, unique alphabets and lots of other wonders are waiting to be discovered when Porta to Caucasus is opened for you. In 2016 UFG Holding celebrated its 20th anniversary. It was long and difficult journey and our team, shareholders and employees alike, is very proud of our company. We started our business as a microfinance organization with 10 employees, growing and developing from year to year on the basis of hard work and constant monitoring of events and trends. Today over 3,000 people work in our companies dealing with finance, transportation, telecommunications, tourism and winemaking. Besides Georgia we have representative offices in the UK, Greece, Ukraine, Italy and China. Porta is a member company in UFG Holding, with professional staff accounting years of experience and success in organizing various tours and MICE projects in South Caucasus. Each member of our team appreciates the trust of our partners and travelers, whom we guarantee unique concepts, individual approach and high quality services. 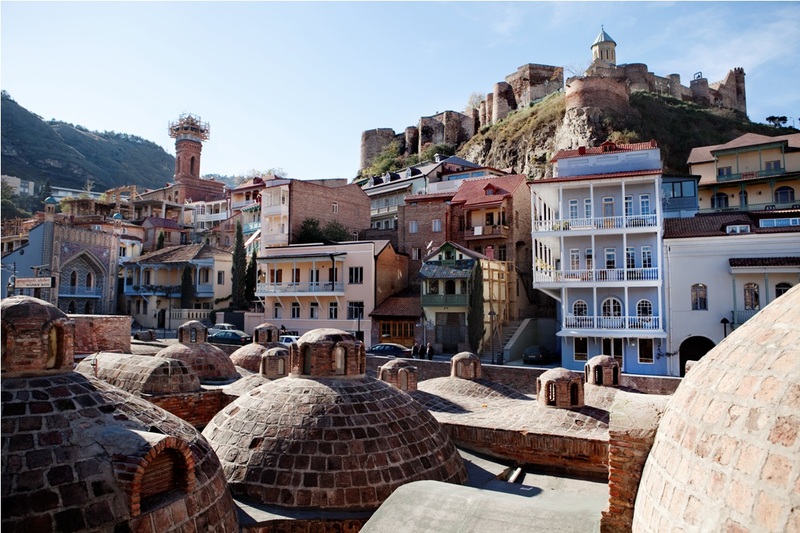 A charming city with 1.5 million inhabitants, Tbilisi lays on both banks of the Mtkvari River. 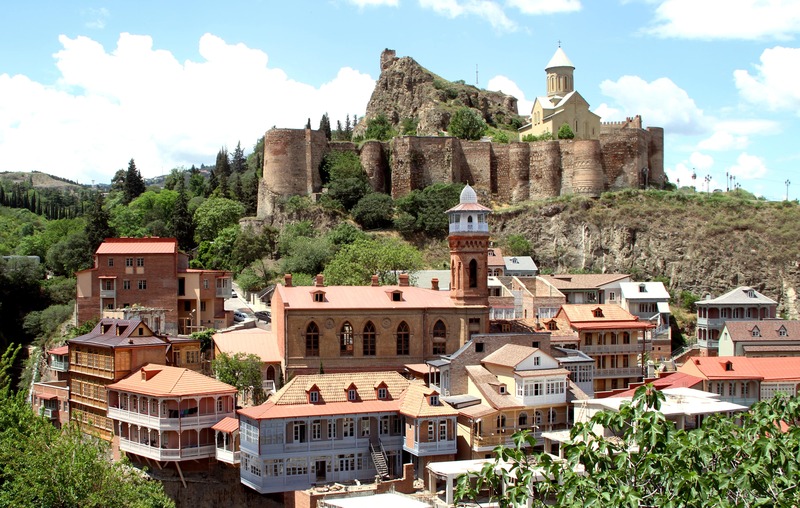 Beautiful little old town that has survived since the Middle Ages is famous with its’ Narikala fortress and historical baths, where naturally hot sulphur spring waters are still running today. Narrow cobble-stoned streets are in perfect harmony with exclusive boutiques and cozy cafes, creating an atmosphere of the southern city. The life of Tbilisi is full of cultural events and annual theater festivals with the participation of world’s famous artists are held here. Numerous concerts and electronic music festivals gather a large number of musicians and fans from around the world. Museums and art galleries host the exhibitions of both local and worldwide art. 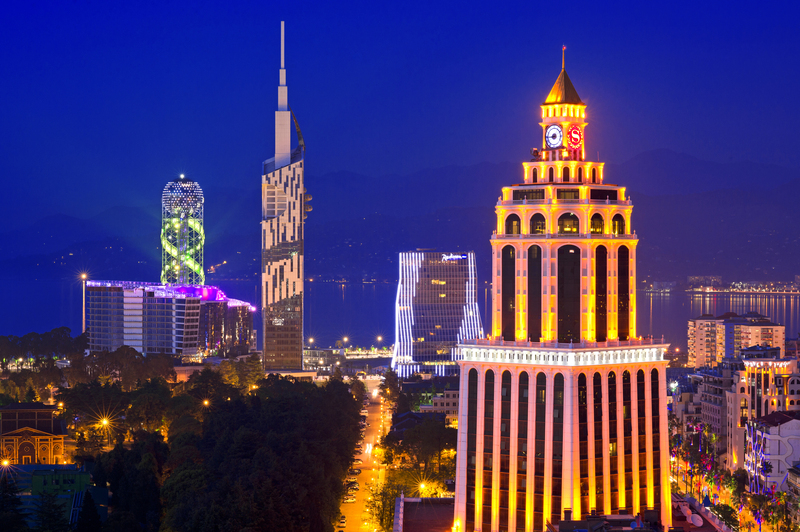 Batumi is the fastest growing and the most fashionable sea resort in Georgia. 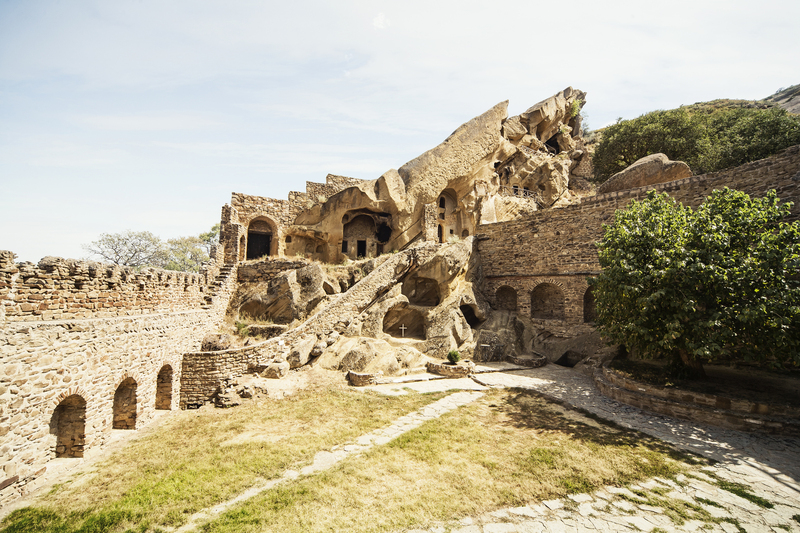 The history of the city is quite turbulent, going back to the times of the ancient Greeks. 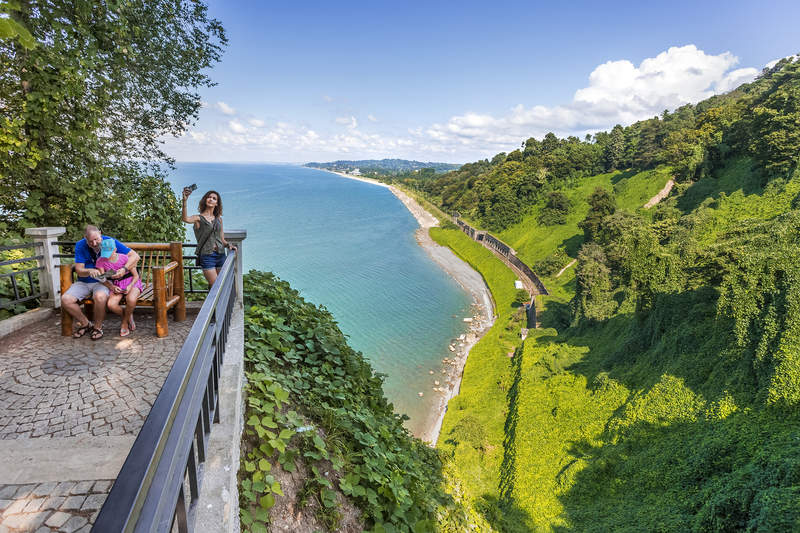 Batumi today is a city of contrasts, where on one hand you have a trendy tourist city with hotels and restaurants, and on the other hand a historical town surrounded by picturesque hills covered with citrus groves and vineyards. 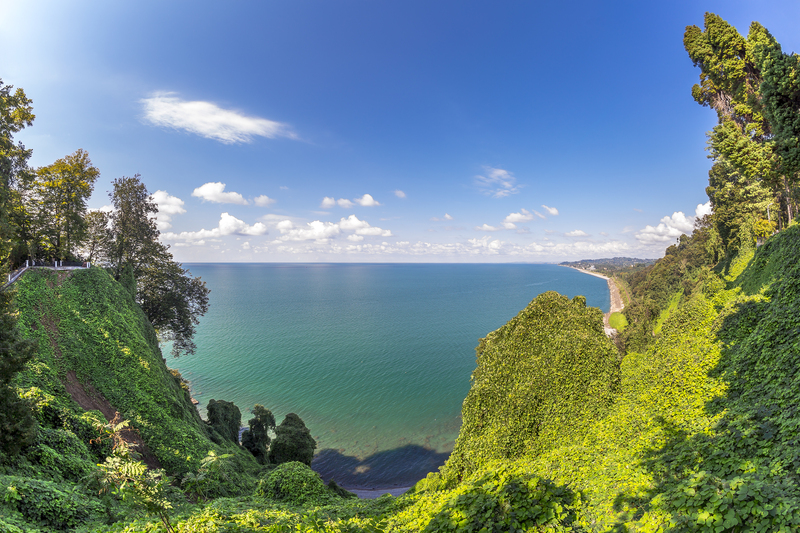 Batumi offers countless opportunities for business meetings, entertainment, recreation, nature walks, relaxation and pleasure. 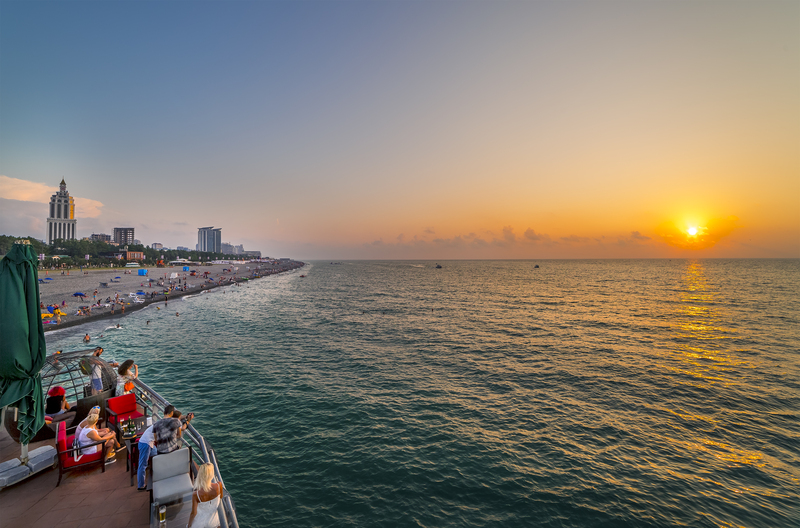 The city and its environs are an ideal place for excursions, allowing you to get more acquainted with the history of the country and enjoy excellent culinary experience and local wines. 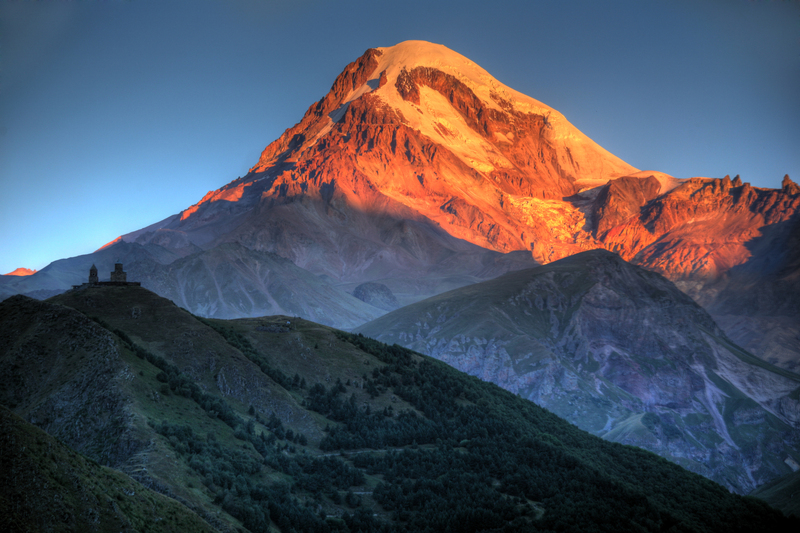 If you are a lover of mighty mountains, crisp air and pristine nature - Stepantsminda (Kazbegi) - is your place. The town is located in one of the most awe-inspiring valleys in the heart of the Caucasus Mountains, at the crossroads between Georgia and North Ossetia (Russian Federation). 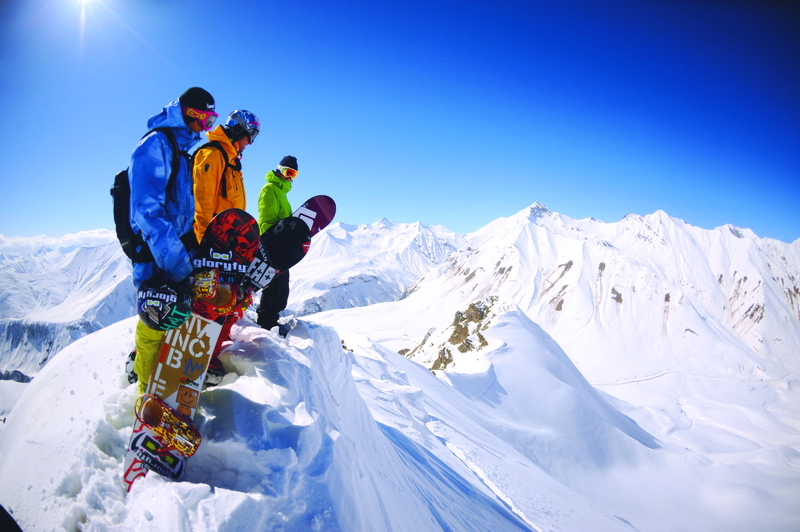 Skiing in the winter and horseback riding or trekking in the summer will give you an unforgettable experience. You can get to Stepantsminda via the Georgian Military Highway, one of the most fascinating roads in all of Georgia. 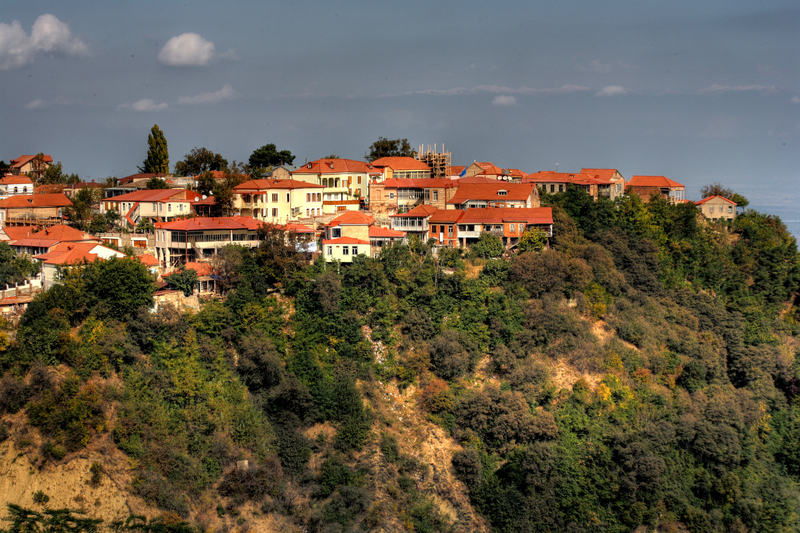 Kakheti has always been on the stage of world winemaking. Thanks to the peculiarities of the ancient technology of wine production in clay vessels referred to as Kvevri, this Eastern part of Georgia keeps attracting more and more visitors, winemakers and wine lovers. Thanks to this technology, you get a beverage that is distinctively different from other white wines, saturated with amber color, with aromas of nuts and pine and distinct tartness in taste. This style was called "amber" and today it is becoming better known and demanded all over the world.